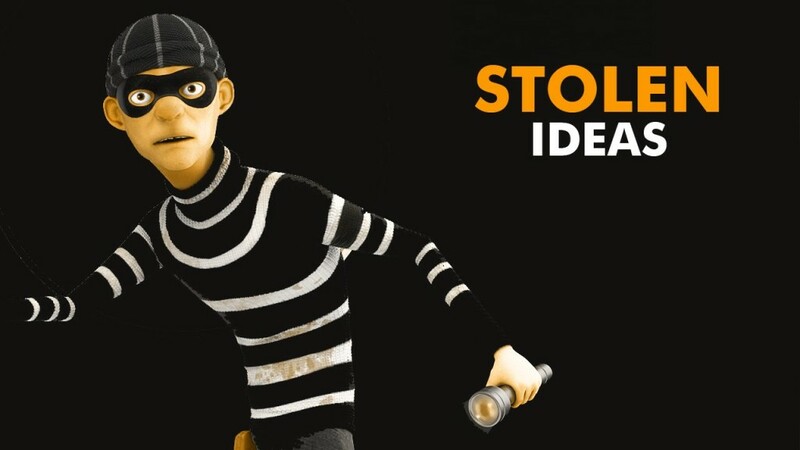 If you believe someone has stolen your idea, a paper trail is going to be your first and best tool. The different types of IP discussed previously have different requirements for proving infringement. Copyright infringement, for example, relies on the other party having had access to your product to be able to do the copying. Trademark infringement requires demonstrating that consumers would be confused, or would at least be likely to be confused, between the two companies. Patent infringement requires a detailed analysis of the functionality of the competitor’s product. In all cases, it is important to compile all the relevant information you have about the competitor, their product, relative timelines of your product releases and theirs, functionality of the products, etc. before contacting an attorney to discuss potential ways to resolve the issue. Is Fighting For Your IP Worth It? Before you decide to fight, you should also have a clear idea of your business goals with respect to resolving the infringement and the costs you are willing to incur to achieve those goals. Goals may include shutting down the competitor completely, forcing the competitor to change a name or design, or receiving a compensatory payment from the competitor. Your goal and budget, and the facts you have gathered in your paper trail, will inform a selection by you and your attorney of one of the various approaches that are available to you for resolving the infringement. Approaches may include letters to the competitors, letters to an app marketplace hosting the competitor’s app to try to have the app taken down, or litigation. How Long Does It Take To Get Justice? The timelines vary greatly between the various options. If your goal is only to send a letter placing the competitor on notice of the infringement, which may be a necessary step prior to an eventual litigation that may be far down the line, the timeline may be days. If, however, your goal is to shut down the competitor through a litigation, the timeline will likely stretch longer than a year. This wide variation is one of the reasons that it is important to have clear business goals in mind before speaking with an attorney about how to resolve the infringement. It’s difficult to answer the question generically, given the wide variation between countries and types of information that may be shared with overseas developers. Specifically relating to intellectual property, a few requirements spring to mind. First, the U.S. has export control regulations that govern what may be shared overseas. The regulations primarily relate to military technology, but that definition is broad and includes some cryptography technologies. It is important to be familiar with the regulations and ensure you are not violating them. Third, as intellectual property laws vary country-to-country and there may be steep personal (for the developers) or corporate penalties for violating some provisions, you should specify in your agreements with them that the developers will be responsible for ensuring that the intellectual property laws in their country are met and that they will inform you of those laws and how they are meeting the laws. With respect to each of these points, depending on your level of risk tolerance, it may be important to have your agreement reviewed by an attorney in the developer’s country to ensure you are adequately protected.